The film follows Churchill's struggle to stand firm against Nazi Germany as an invasion of Great Britain is imminent. Gary Oldman will appear in three films by the end of 2016 — “Man Down,” “Criminal” and “The Space Between Us” — but all in co-starring roles. By this time next year, he will star in a Winston Churchill biopic directed by Joe Wright. The film follows Churchill’s struggle to stand firm against Nazi Germany as an invasion of Great Britain is imminent. Written by Anthony McCarten (“The Theory of Everything”), it will co-star John Hurt (“The Elephant Man”), Lily James (“Downton Abbey”), Ben Mendelsohn (“Mississippi Grind”) and Kristin Scott Thomas (“The English Patient”). 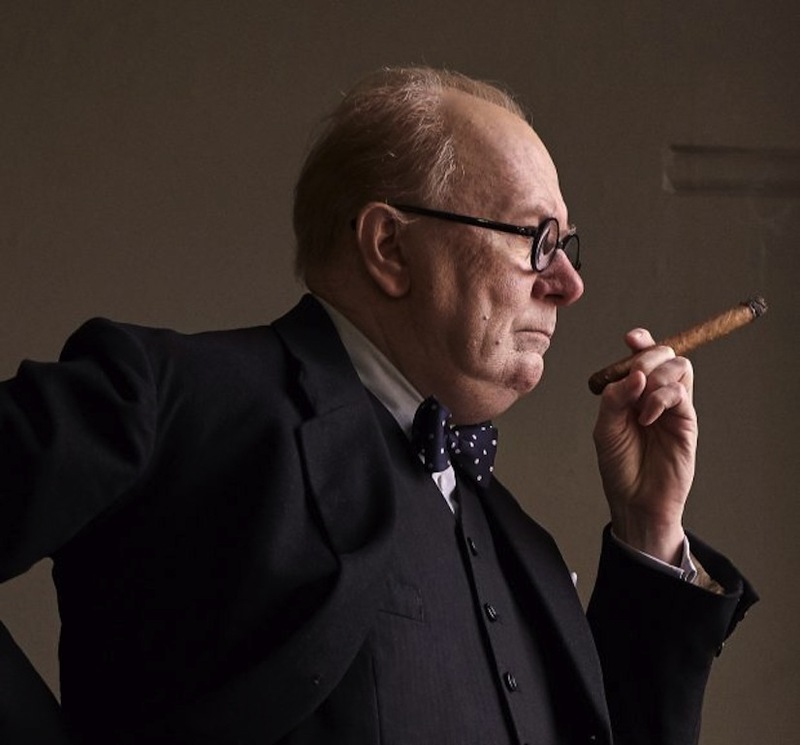 Check out a first look from the film below featuring an unrecognizable Oldman as Churchill, courtesy of The Film Stage. “Darkest Hour” will be released on November 24, 2017 by Focus Features.